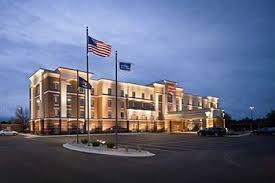 Welcome to the Hampton Inn & Suites-Saginaw, MI! Perhaps you've come to Saginaw to be steps away from the heart of the main shopping district. Maybe you have a student at SVSU in the family. Perhaps you're flying in to or out of MBS International Airport. Whatever brings you here, at the end of the day, we invite you to stay with us at the Hampton Inn & Suites® Saginaw hotel. There's much to discover! 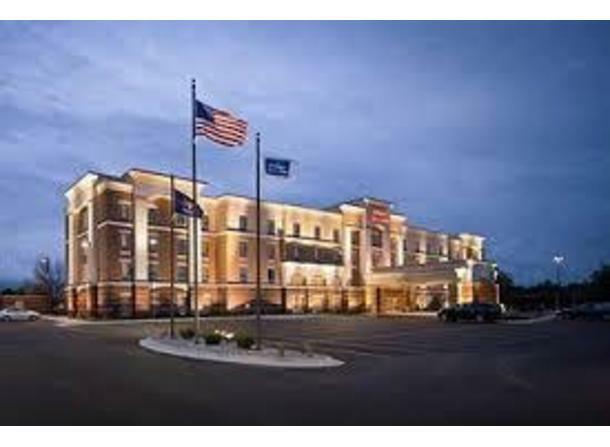 Here at the Hampton Inn & Suites Saginaw, we're passionate about taking good care of you. That's why we offer a broad range of services and amenities to make your stay exceptional.